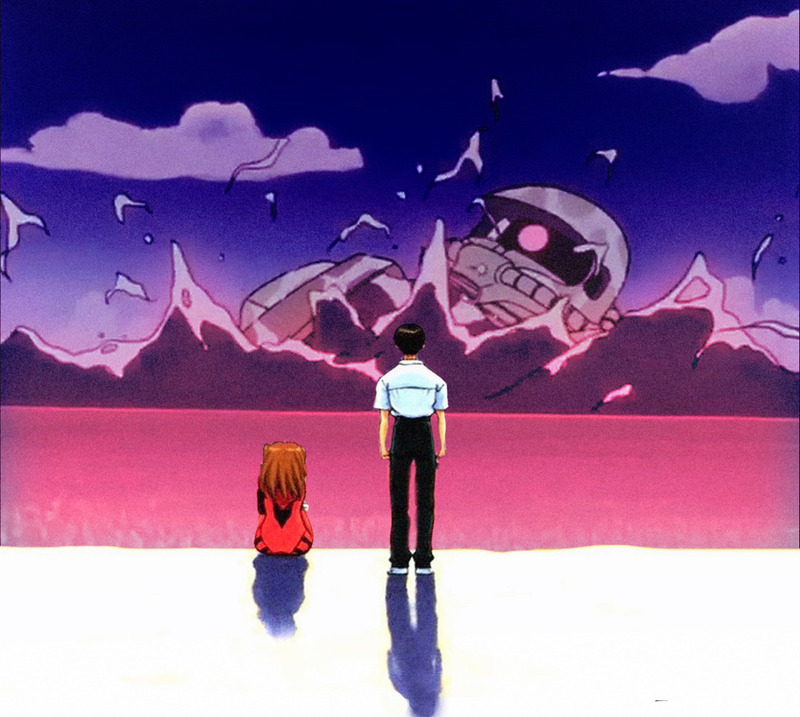 § 4 Responses to Evangelion Review – The Beast of Possibility? More Like the Beast of Accepting Other People. Hmm…I’ve tried re-downloading this file a couple of times, but it is always skipping at several specific points whenever I play it on my ipod touch. I have to listen to the file on my PC if I want to hear the whole thing without having to manually advance over the skipping points. Maybe the file is partially corrupt? That’s odd, I’ll check what’s wrong when I get off work tonight. Great discussion. It’s pretty rare to find people discuss anime (especially this anime) with both intelligence and humor and without condescension. You guys are awesome. You are currently reading Evangelion Review – The Beast of Possibility? More Like the Beast of Accepting Other People. at Anime Graruru.